If you are an entrepreneur interested in buying a franchise, you may want to consider a company like Business Cards Tomorrow. BCT is the largest wholesaler of thermographed commercial stationary products in North America. They provide business cards, custom stamps, custom packaging, labels and specialty products to office supply warehouses all over the country. Currently, they have profitable franchise opportunities available. If you would like more information on franchising with Business Cards Tomorrow, use this post as your guide. Business Cards Tomorrow was founded by Hank Johnson in 1975. The company was started with the purpose of providing thermographed business cards and 24-hour printing. They are currently headquartered in Fort Lauderdale, Florida. However, they have 83 nationwide locations, as well that provide wholesale services to retailers, brokers, office supply stores and mailing centers. Business Cards Tomorrow has a line of products that includes stamps, envelopes, labels, invitations and business cards. 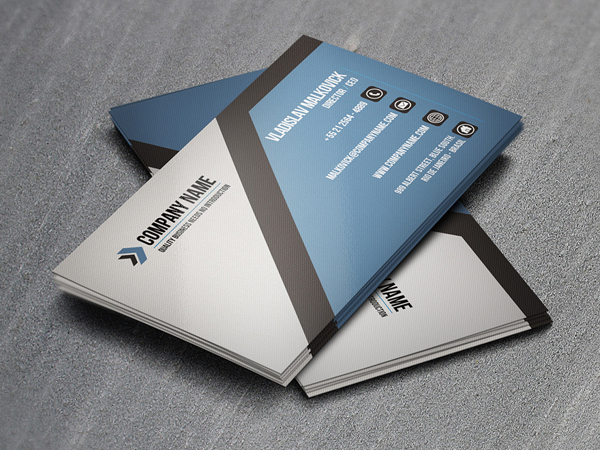 They are unique in that they offer both thermographed (raised) and offset (flat) business cards. Business Cards Tomorrow is a very widespread company with a versatile range of products and supply chain management to manufacture them. This makes it a reliable franchising opportunity. Business Cards Tomorrow has been franchising since 1977, so you will never need to worry about domain availability. The initial investment required to buy a franchise is between $354,000 and $441,000. You will also need a net worth of at least $250,000 and $115,000 in liquid capital. When you begin the process, a one time franchise fee of $35,000 is required. Upon becoming a franchise, you will have to pay 6% royalty fees every year. BCT has relationships with several third-party financiers that can help with fees and initial investments. If you are tight on finances, this may be helpful. Keep these numbers nearby if you plan to buy a Business Cards Tomorrow franchise. If you decide to buy a franchise with Business Cards Tomorrow, you will be provided with a comprehensive training program, which is definitely an advantage over starting an SaaS business. This is meant to get you up to speed with their business practices. The program itself is four weeks long. It is comprised of two weeks of classroom training and two weeks of on-site training. During the program, you will be provided with assistance from experienced field-support representatives. You will also be learning how to use accounting software that manages the day-to-day costs of operation. Their training program is incredibly effective at preparing franchisee’s for future ownership. This is one of the benefits of franchising with Business Cards Tomorrow. Business Cards Tomorrow also offers financing options for those in need. However, their financing is all provided via third party sources, which may be nerve wracking in the Donald Trump economy. In any case, you can secure franchise financing to help you cover the cost sof franchises fees, startup costs, equipment, inventory, accounts receivable and payroll. If you need need help paying for the franchise, Business Cards Tomorrow financing offerings are available to you. As stated earlier, BCT offers financial assistance through third-party financiers. They assist in connecting you with loan packages that cover franchise fees and investment costs. The company also provides site selection and lease negotiation assistance. You will not be solely responsible for finding a location and negotiating rental terms. Business Cards Tomorrow will lend their assistance through the entire process. Preparation is similarly a non-issue. Their comprehensive training program will fill you in on everything necessary to run a franchise. Overall, BCT has an incredibly thorough system of assistance. Consider all of this when deciding whether or not to purchase a Business Cards Tomorrow franchise. Business Cards Tomorrow has great opportunities for entrepreneurs looking to own a franchise. Their fees and initial investment requirements are low. The company even provides business loan and lease negotiation assistance. They also provide month-long training programs designed to make you an effective owner almost immediately. By reading through this post, hopefully you will have gained enough insight to determine whether or not a Business Cards Tomorrow franchise is right for you.